© 2008 MelRog Morgans. All rights reserved. 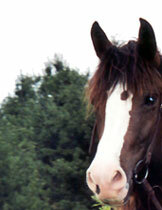 We have been horse lovers our whole lives and have been breeding, showing, and trail-riding the Morgan since 1981. 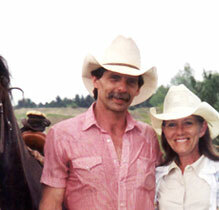 We enjoy the Morgans for truly being "The Pride and Product of America!" 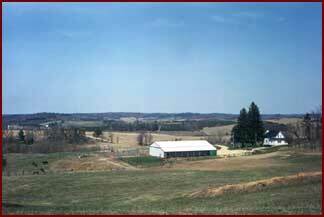 We live in Western Wisconsin on a dead-end road and have a 14-stall barn with individual paddocks for visiting mares. We cater towards the family or individual who wants to do it all... whether they want to breed, go trailriding, participate in parades, or enter the show ring - English or Western. We always have the coffee pot on and encourage visitors to stop by anytime. Please contact us for breeding and/or pricing information.